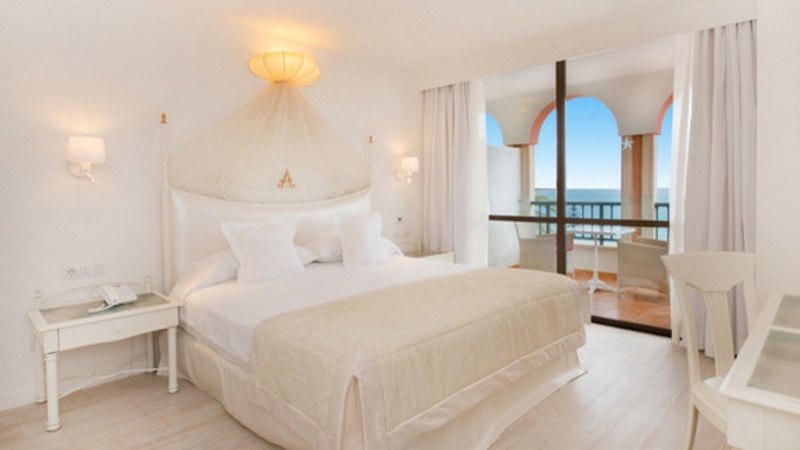 Escape to 5-star sun-soaked luxury at the Iberostar Anthelia hotel, in the exciting resort of Costa Adeje. Spend lazy days around one of the 2 pools or even stroll over to the beach. The hotel also offers guests a choice of dining options, with a fabulous all-inclusive programme available to help take the worry out of mealtimes and allow guests to sample a wide variety of delectable cuisines. 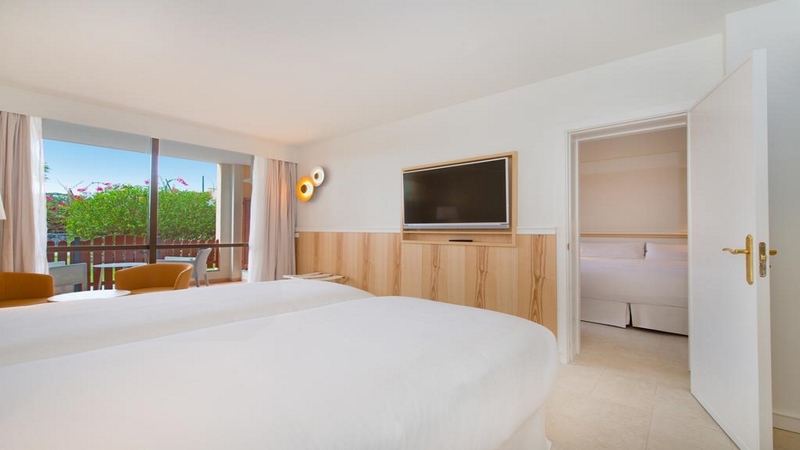 There is also a children’s club and play area onsite for the little ones, and the convenient location of the Iberostar Anthelia close to golf courses, theme parks and a huge variety of shops means that everybody will be entertained. 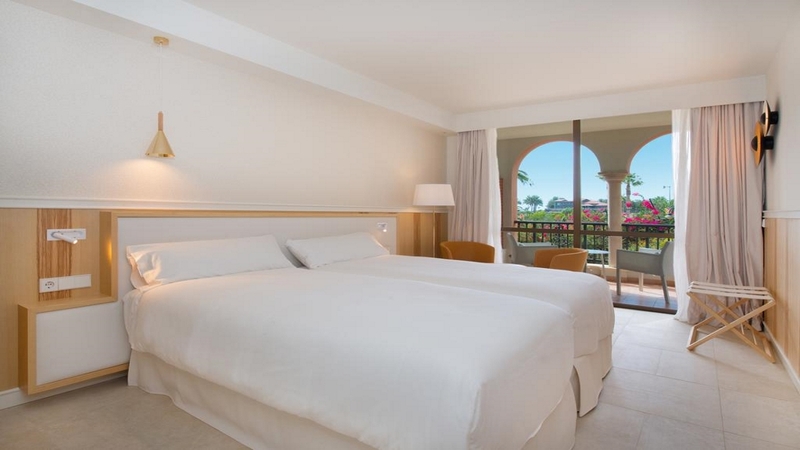 The Iberostar Anthelia sits right beside the beautiful beach of Playa de Fanabe. A number of shops, bars, cafes and restaurants can be found close to the hotel. Tenerife South Airport is approximately 20km away from the Iberostar Anthelia.